Hello pretty ladies.. how are you all doing ? 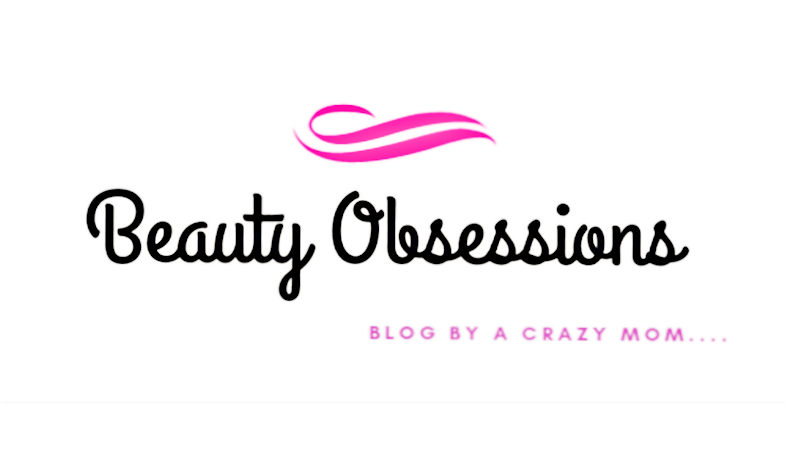 Just tell me one thing very honestly that , do you love waxing or epilating during winter specially ? I don't like to do at all . I prefer either shaving or trimming my body. It's too cold and i just can't bear the pain any more.. In fact by the time i came to know that i am pregnant , I stopped waxing and epilating my skin as i believe that if i will hurt then my baby will feel the pain too. I don't know if it is true or not but that's completely my thinking.. Another reason is I don't get time to visit salon these days because of my naughty toddler at home . Hence I prefer trimming my skin at the end..
My last trimmer has broken ,so I bought another one from amazon . I had also un-boxing and reviewed that in my insta story and some of you asked me review this on blog.. 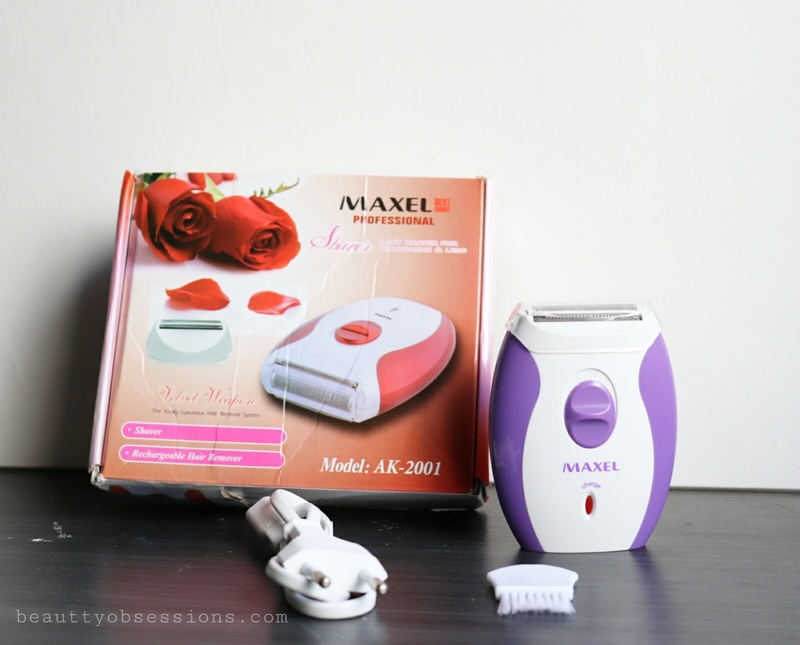 So let's start to know more about this Maxel Professional Electric Body Trimmer..
Price - Rs1499/- but I got it on discounted price at Rs379/- from amazon. I always like to trim my body and very much afraid of waxing and epilating the skin. Those are really painful for me . Few months ago my previous trimmer was broken and then i searched for a good body trimmer online. There are so much options in body trimmer available and their price is also on higher side. 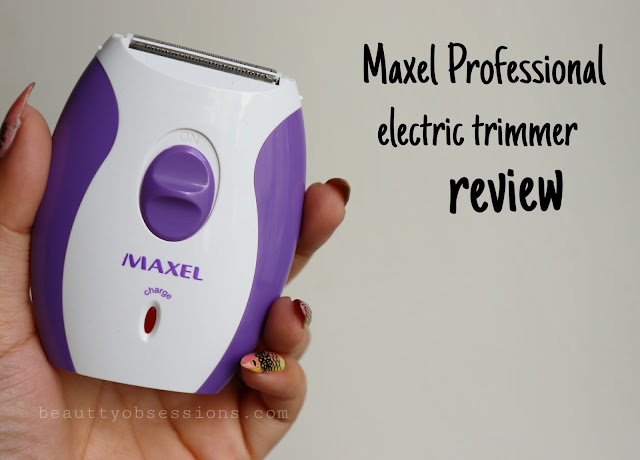 Then i found this Maxel professional electric trimmer on amazon . I like the the trimmer's look and it was electric operated which attracts me more. The price was very affordable as compared to the other trimmer i had selected. Though the reviews were not that much great, I decided to try this out. I ordered it and after receiving it I am using this trimmer very frequently and it is working perfectly fine for me. The trimmer comes in a cardboard box . You will get a manual card, a cleaning brush and a cable to charge along with the trimmer inside the package . The trimmer is made up of plastic and tiny and very handy to hold while applying . There is two blade heads on both the sides of the trimmer head which helps to cut the hair as close as possible from skin. There is also a plastic cap which helps to store the trimmer safe and the blades away from dust. It carries power for 4-5 sessions easily which is really great. It is completely painless as we know ,in trimming the blade doesn't touch the skin but remove the hair very closely. You definitely not get the waxing like finish on skin but as a trimmer it does its work beautifully. I will definitely recommend this to everyone who is looking for a good body trimmer. It is affordable and of good quality and performance is well. Watch this review video on my channel and don't forget to like,share and subscribe.. Here I am penning down and I hope you found this post helpful. See you in the next post, till then stay beautiful. Oh wow, I have been searching for a good body trimmer and I am so glad I have come across your post. I will try it out. 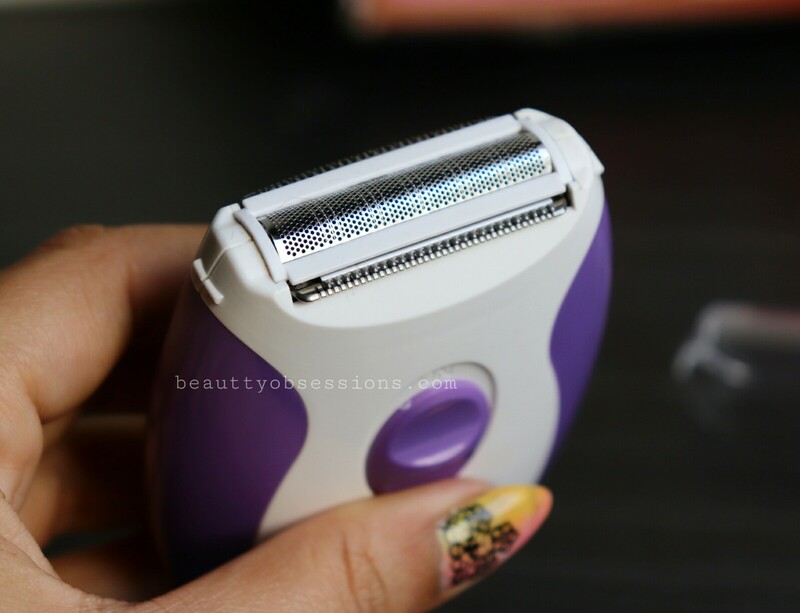 This trimmer sounds great.I mean safe, convenient to use with quality blades. I will get this one for sure. 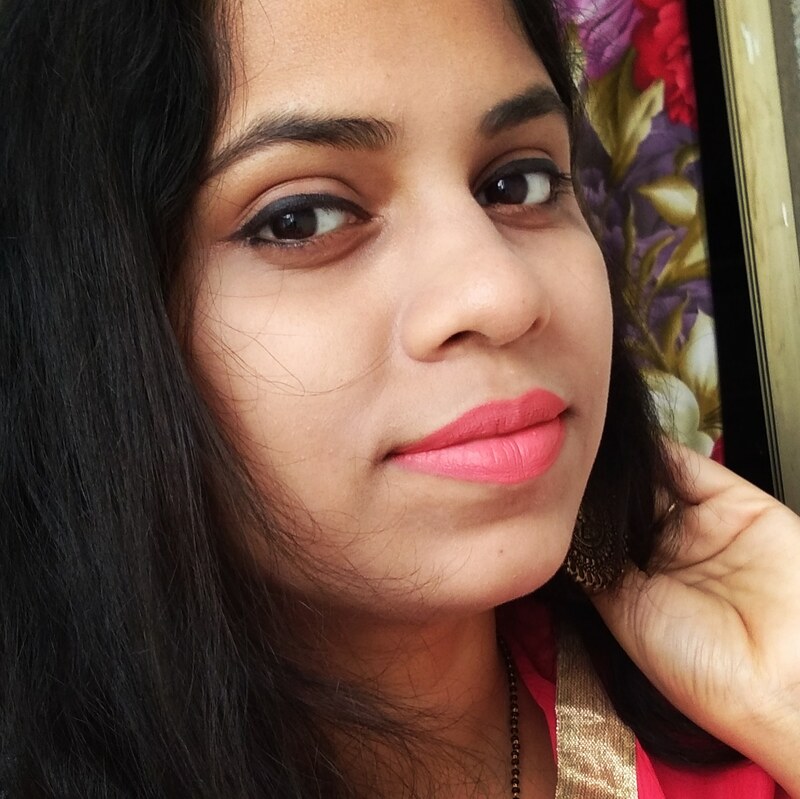 I too become a lazy bump when it comes to waxing and especially in winters. Tell me one think is usually it is said that trimmer bring hard hairs. Is it true?? This trimmer looks totally worth it. I haven't heard of this name, but will check this one out. Somehow so far I have never used a trimmer. Your post is indeed insightful and I am sure to try one for myself. Epilator and trimmers are great time savers. They come handy when you don't have time to run to a salon. 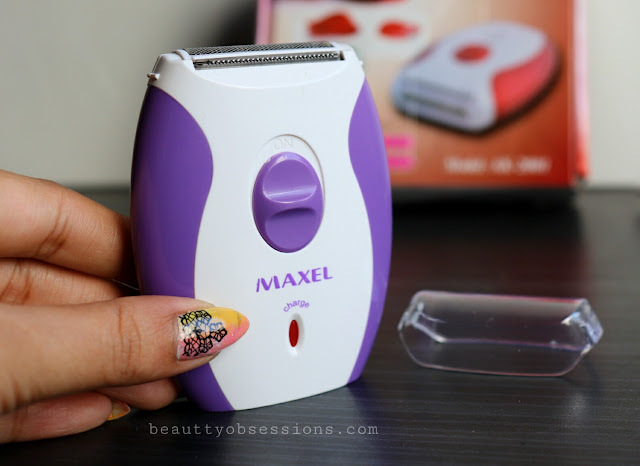 Maxel trimmer definitely sounds great. This body trimmer sounds a great alternate. More so in winters when I hate to waz. The prices are also affordable. Have been thinking of getting a body trimmer. 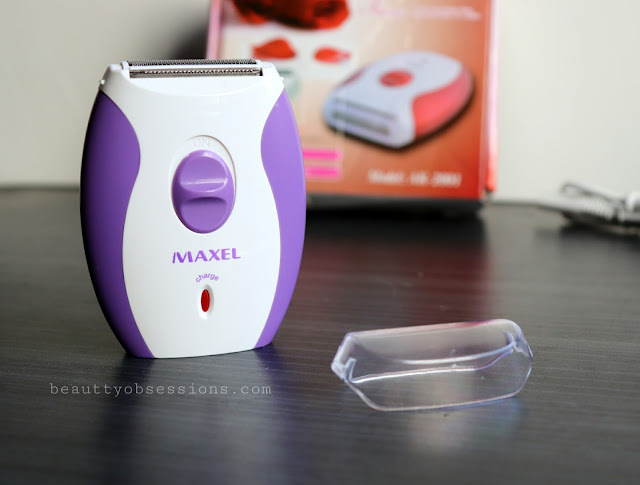 The Maxel body trimmer looks quite efficient and also value for money. Quite reasonably priced too. This looks like a great and affordable option, will definitely give it a try. Thanks for watching. This is one device which I need. Thank you for your insight on the product makes it easier for me to buy. Body trimmers are very useful. Your blog post seems to be very useful. Prices seem affordable too. 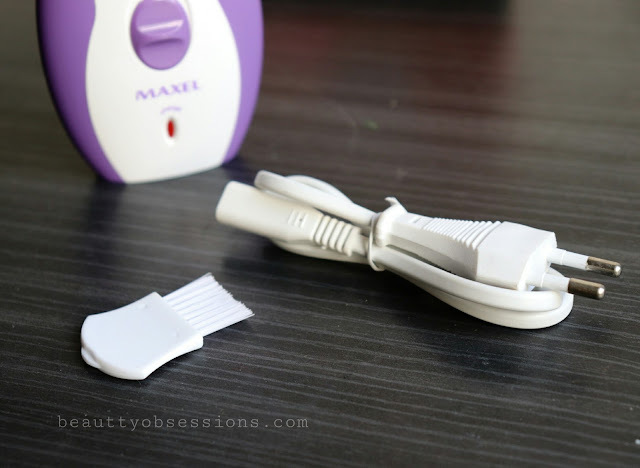 I really like to use body trimmers specially when I'm on a holiday or during winter months. Thanks for sharing this one. This body trimmer looks like doing great work. Would love to try it out. Easier than parlour! I guess most of us hate waxing and the pain it's associated with. I've also been dependent on trimmers but I would like to give this one a try. This looks like something i must get soon. One question can it be used on facial fine hair ?